Beth, Fran and Leslie setup the Friends booth at the 37th Annual Elsie Quarterman Glade Wildflower Festival on Saturday, 3 May 2014. 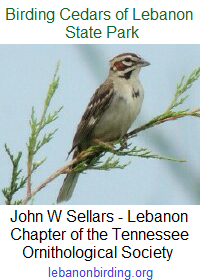 This entry was posted in Public Event and tagged Cedars of Lebanon State Park, event, FoCoLSP, friends of cedars of lebanon, Tennessee State Parks, wilson county. Bookmark the permalink.